Pinterest is so much more about sharing images. When you come to think of it, people on Pinterest are more interested in what they want (probably in the future), as opposed to what they're doing (as on Facebook, Twitter etc.). And with Pinterest Guided Search, users can look through billions of pins to find things they've probably never seen before! 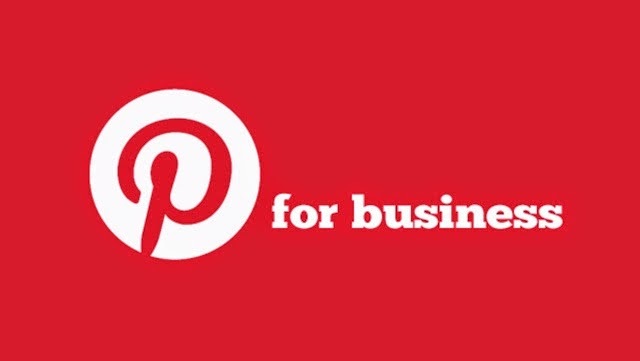 So in a sense, Pinterest is the perfect network for marketing. When we talk about search (Guided Search) and marketing, the term SEO (Search Engine Optimization) automatically comes to mind. It is a way for marketers to make their content more visible in search. So in this post, we'll talk about SEO tips for the Pinterest marketer. These tips come directly from Anna Majkowska, a software manager on Pinterest’s search team, who said "it’s not too complicated, easier than optimizing for Google." As mentioned above, make sure you full out the descriptions with relevant keywords that describe your business. Be careful, because these descriptions serve as captions, and will make or break potential customers. Avoid using hashtags, because they serve no purpose on Pinterest. Also, when naming boards stick with straightforward, simple names. Rich Pins are a way to pull structured data from your site and display it on Pinterest. Depending on the type of Rich Pin, they can show price and availability for a product, ingredients for a recipe or address, phone number and a map for a place. Such content ranks higher in Pinterest search. It’s also more visible in Pinterest users’ feeds and therefore has a higher click-through rate. How To Use Pinterest Rich Pins With Blogger? Although Pinterest is dominated by pins about fashion, travel and cooking (which isn't a surprise, since 70% of Pinterest users are women), there are opportunities to target other topics. BuzzFeed has had great success with spreading its humor content. If your topic is competitive, look for niches that have a high volume of searches, but a lower volume of content, such as cocktail juices in the recipes category.